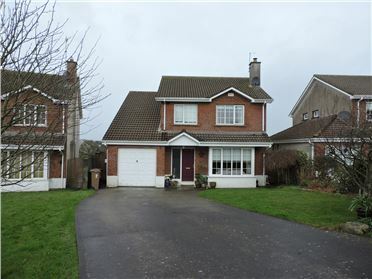 4 Bed Detached House New to the market this 4 bedroom detached property is conveniently located to all local amenities, finished to an extremely high standard offering spacious accommodation throughout. Accommodation comprises of: Ground floor: entrance hall, kitchen, utility, downstairs w.c, living room, dining room, bedroom 4 / office. First floor: Three bedrooms (master en- suite), family bathroom. Benefits include off street parking, dual heating system, private rear garden and Upvc double glazing. 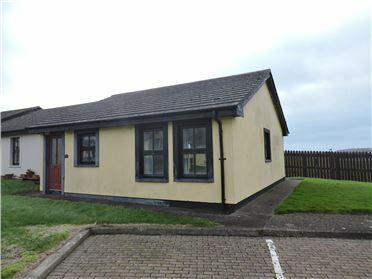 2 Bed Semi-Detached House - 56 m² / 603 ft² New to the market a 2 bedroom semi detached bungalow in Pebble Beach, located within easy walking distance of Tramore Beach. 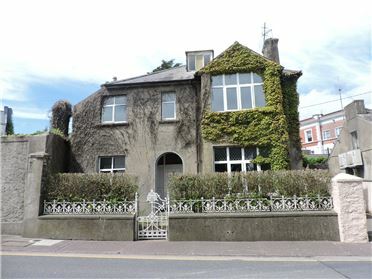 The property enjoys views over Tramore`s Boating lake and also benefits from a quite location within Pebble Beach. The accommodation comprises entrance hall, open plan sitting room/kitchen, 2 bedrooms, and bathroom. 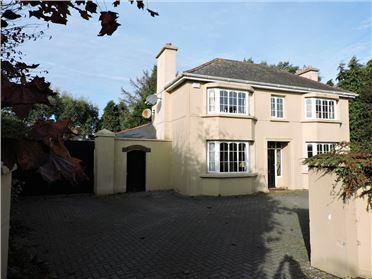 The property would make an ideal holiday home and has excellent rental income potential. The property requires some upgrading. 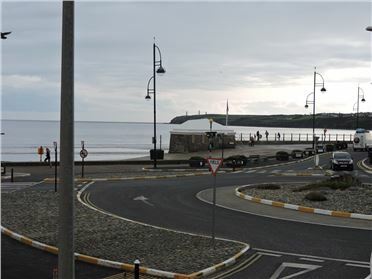 2 Bed Apartment Lovely 2 bedromed first floor apartment enjoying beautiful sea views and only 50m from the Tramore`s 5 km beach. The accommodation comprises entrance hall, open plan kitchen/sittingroom, 2 bedrooms, bathroom and en-suite. Viewing is highly recommended. 4 Bed Detached House Suberb 4 bedroom property presented in excellent condition throughout, located in the much sought after Bramble court development. 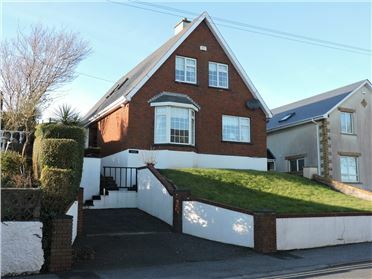 The property offers spacious and bright accommodation with mature landscaped rear garden and a garage. 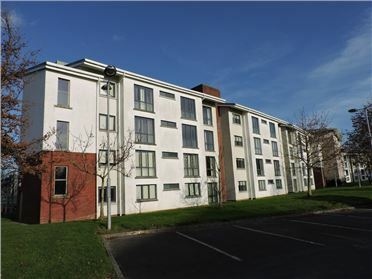 The property is only minutes walk to the Summerhill retail centre. 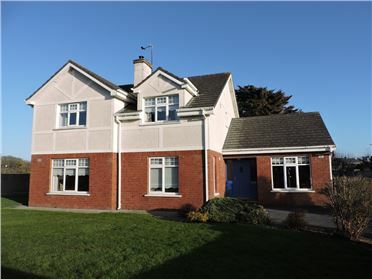 Accommodation includeds: Entrance hallway, kitchen, utility, w.c, dining room, sitting room, First Floor: four bedrooms master ensuite and family bathroom. 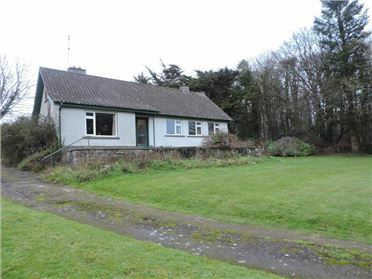 3 Bed Detached House - 90 m² / 969 ft² Three bedroomed detached bungalow on c. 0.50 acres of mature gardens, situated just off the Main Tramore Road, approx. 4 km from Waterford City and only 6km from Tramore. The property measures c. 90 m.sq and comprises entrance hall, livingroom, diningroom, kitchen, 3 bedrooms, bathroom and separate w.c. There is a garage attached to the rear. The property requires modernisation. Viewing advised.